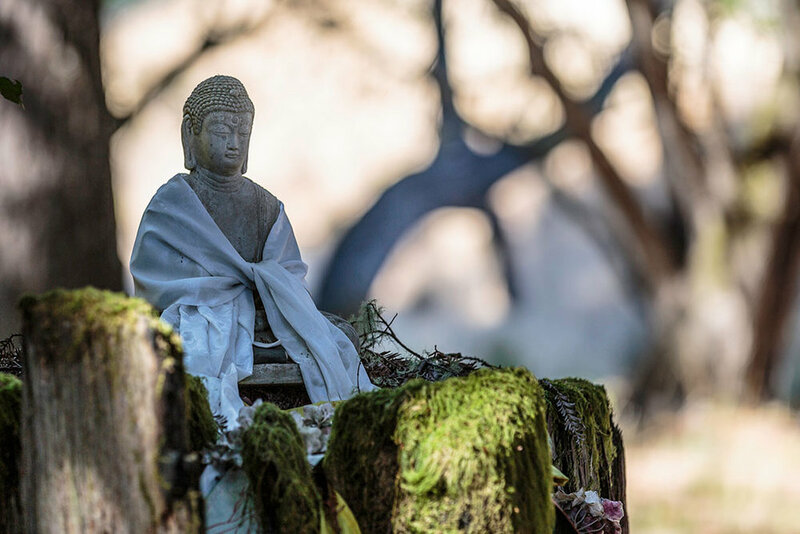 Let's retreat to the woods of Sonoma together to get restored and inspired, and to kick off the New Year right! I'm excited to present a weekend of communal fun characterized by wilderness-wandering, healthy food prepared with love, and, of course, deep-diving yoga practices. We'll enjoy the incredibly relaxing solitude of Ratna Ling Retreat Center. Located only 90 miles north of SF, the center offers luxuriously comfortable accommodation in cabins strewn about their redwood-forested property. 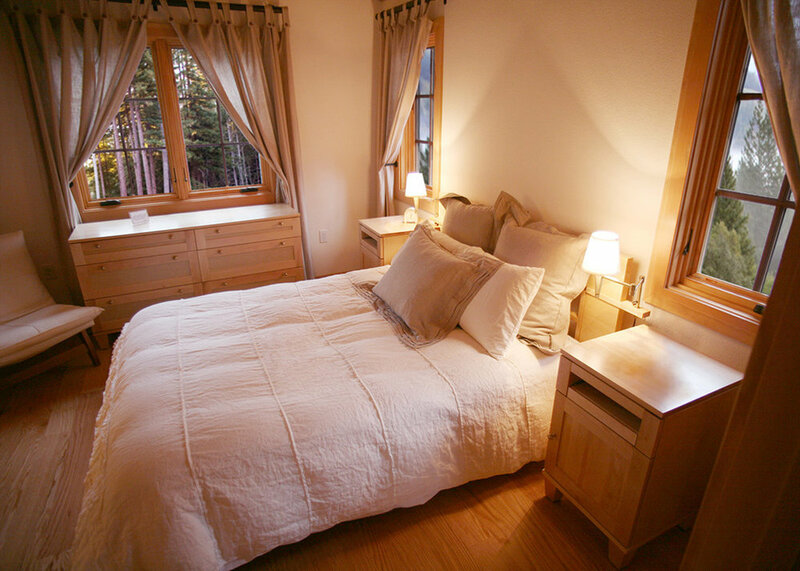 Choose to share a 2-bedroom cabin with a friend or two, or pay a bit more to have the space entirely to yourself. Every cabin has two private rooms (each with a queen-sized bed), one full bath, a mini refrigerator, microwave, hot water heater, tea, and coffee. Wi-fi and domestic telephone service are provided. how to create a foundational, repeatable, enjoyable sequence of poses that leaves you feeling good and looking forward to the next day's edition. Then, we'll put it all together in a full Vinyasa yoga practice. In the middle half of the day on Saturday, you'll have the option to join for a moderate, middle-distance hike with breathtaking coastal views. Or you can revel in the stillness and sounds of the redwood forest at the center — kick back with a book on your private balcony, wander the trails, or take a restorative nap in your comfortable queen-sized bed. So, set a healthy precedent for 2018 by giving yourself the gift of a revitalizing weekend escape — shared with soon-to-be friends — full of yoga, wilderness time, relaxation, and detoxifying food.